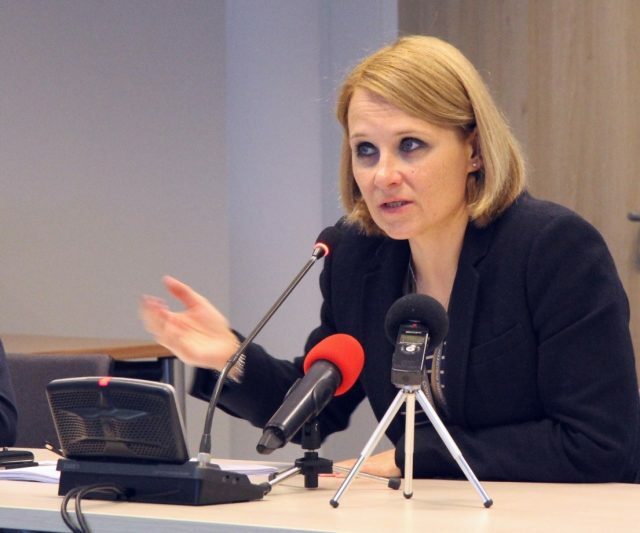 BRUSSELS – It will be important for the process of Montenegro’s negotiations with the European Union (EU) to reduce the tensions and return to the political dialogue in Parliament, said the European Commission (EC) spokeswoman Maja Kocijančič. 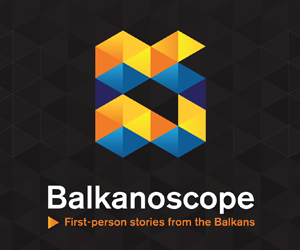 In an interview with Deutsche Welle, Kocijančič commented on the progress of the Western Balkan countries on EU path. 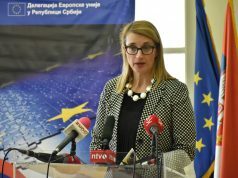 She said that this year would provide a unique opportunity for the Western Balkans to take steps that will irreversibly bring it closer to the EU. 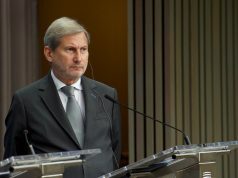 “In order to achieve this, the countries of the region must give the highest priority to the necessary reforms in the field of the rule of law, judiciary and basic rights,” Kocijančič said. 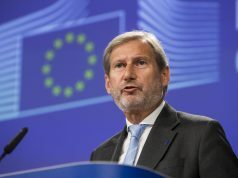 The EU, she added, would not make compromises on the criteria for membership, Pobjeda reports. She explained that the EC was currently working on two documents related to the Western Balkans. “The first is a new strategy that should be presented in February, whereas a regular annual ‘enlargement package’ is planned for April. It is supposed to provide a report on the situation in all countries involved in EU integration, as well as EC recommendations to each of them,” Kocijančič explained.